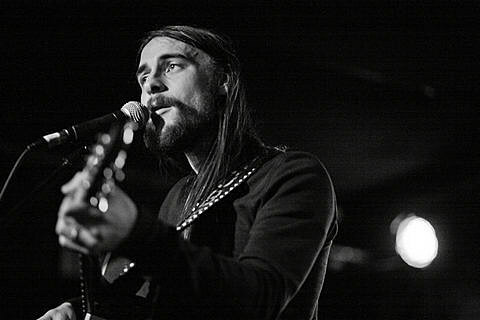 BV Austin is gearing up for a road trip, visiting our big brother BrooklynVegan next month for the 2012 CMJ Festival which happens 10/16 – 10/20 in NYC. And we’re throwing a party once we get there with The Convoy Group, Regressive Records, and Eye in the Sky Collective, along with Tito’s Handmade Vodka! 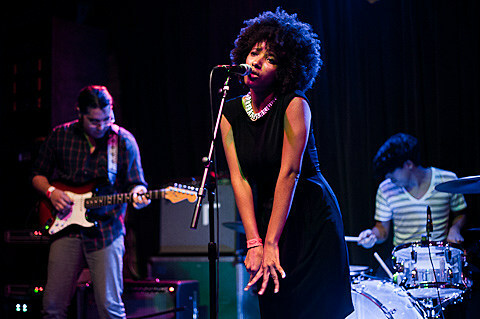 It’s called The Texas Takeover Party and it’s both an official and FREE CMJ event. 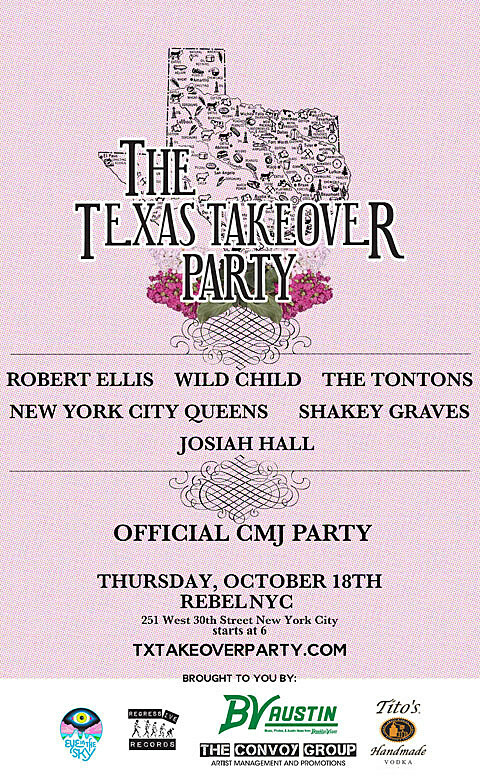 The party happens on Thursday, October 18 at Rebel NYC (251 W. 30th St.) and features an all-Texas line-up with Robert Ellis, Wild Child, The TonTons (who just played Pop Montreal), Shakey Graves, Josiah Hall and New York City Queens. The fun starts at 6 PM and CMJ badgehoders can just walk right in. Everyone else who wants to come should RSVP here. Free Tito’s vodka while it lasts. So if you’re in NYC during CMJ, come on by. Flyer for the show is below.